A mobile-first browser using the custom tabs protocol. Change rendering engines, better multi-tasking, floating bubbles, and article mode. 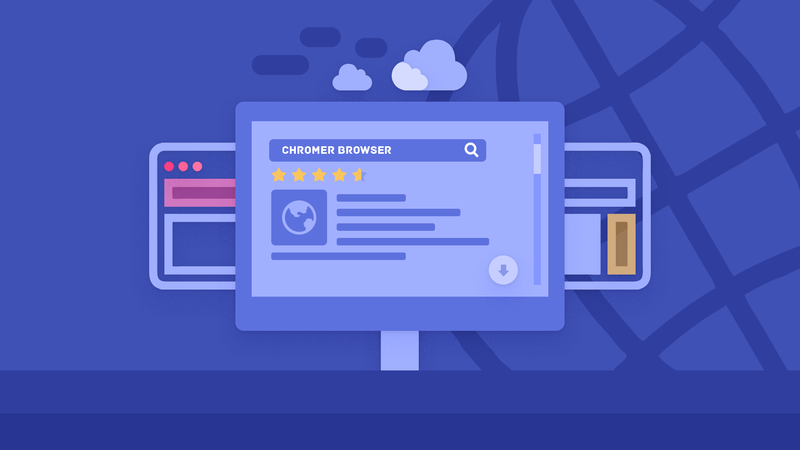 Featured among best browsers on Android. Free and open source. Media 1, Media 2. One of the first apps to bring universal icon pack search to Android. Designed to performant and easy to use. 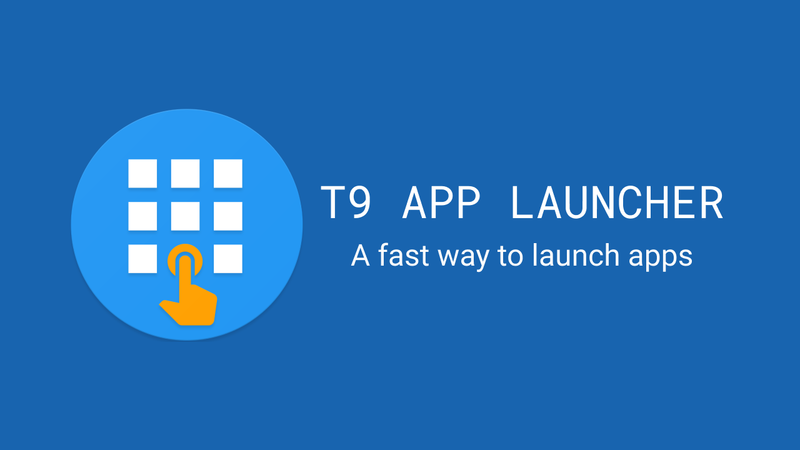 A fast way to launch app using T9 sequence. Increased focus on performance and design compared to similar apps on the store. 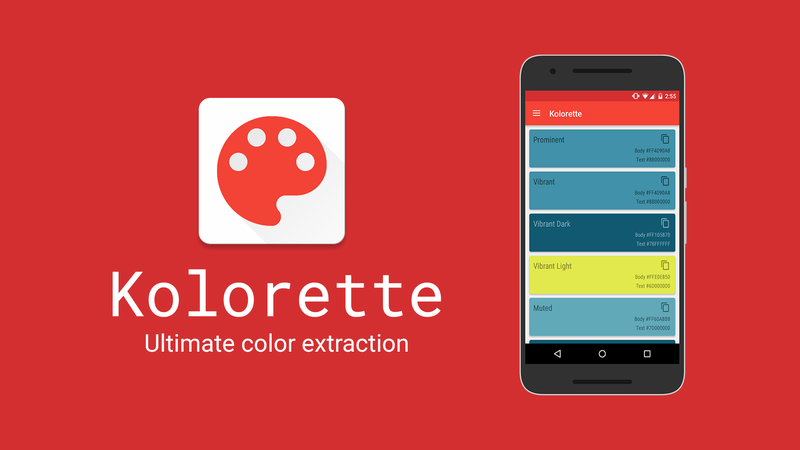 Color adapting widgets that adapts to wallpaper, album art or Muzei artwork. App I built as a retirement gift for my dad as he completed his 36 years of work in the industry. 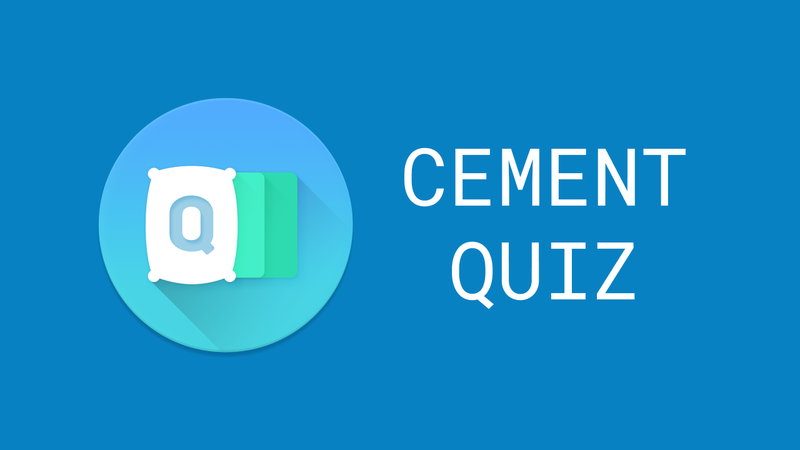 Also happens to be the first dedicated cement quiz app on the store. A live wallpaper that adapts its color to your surroundings by using your phone Camera. 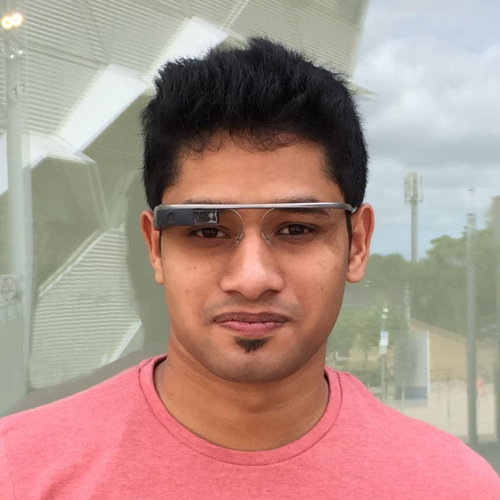 Open sourced for Android Experiment submission. 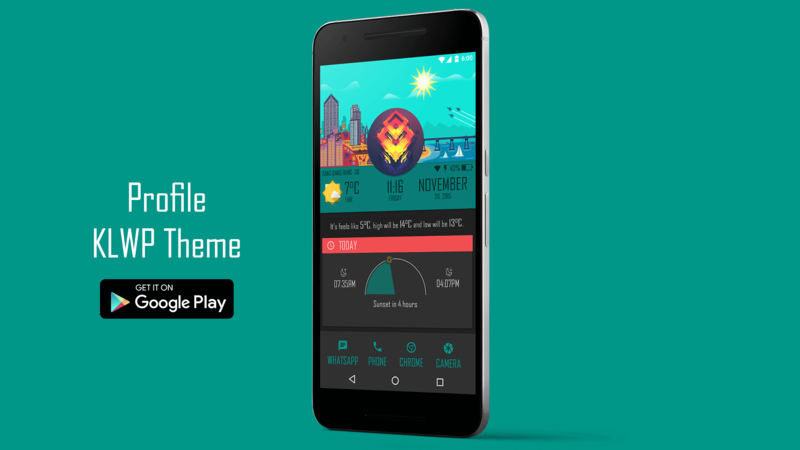 A simple battery effecient automation app built using Google Awareness API. Allows you to execute actions when complex conditions are met. Eg. Open Music app when Running or Walking. 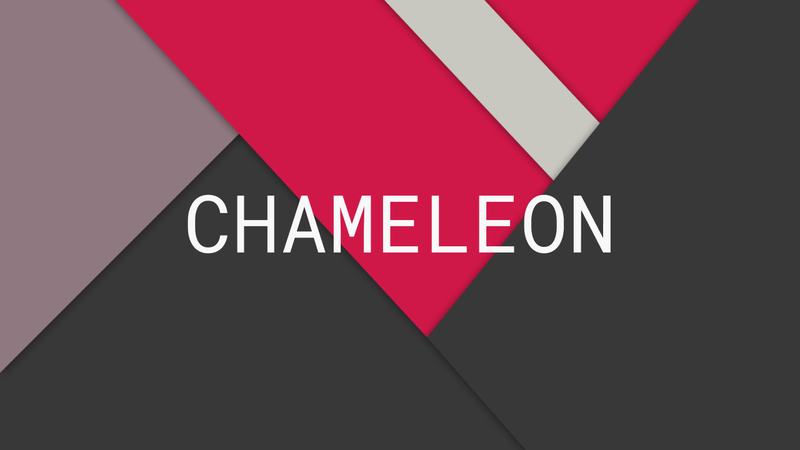 A dynamic adaptable homescreen theme I built using KLWP. Features dynamic images based on time of day, some nice animations and useful information throughout. Declarative Kotlin DSL for choreographing Android transitions. RxJava library to fetch suggestions for keywords using Google Suggest API. Physics based floating bubbles library for Android. Inspired from Lynket's web heads feature. Java implementation of Trie data structure. 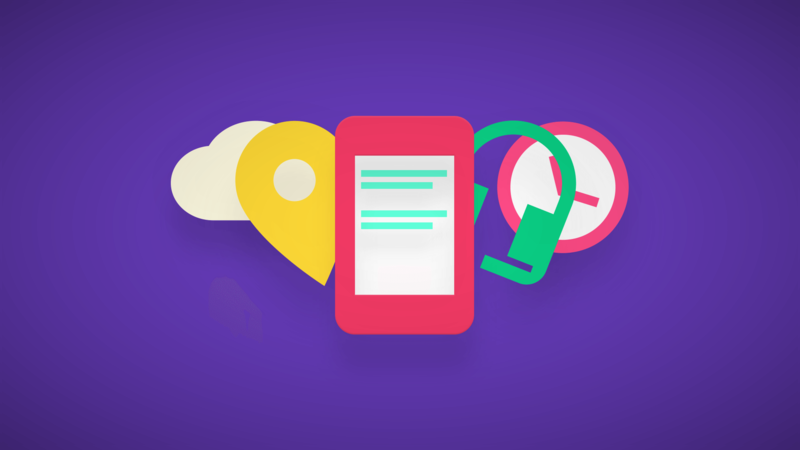 Initially built for fast searching in T9 App Launcher.